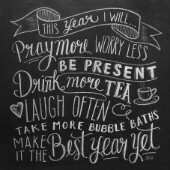 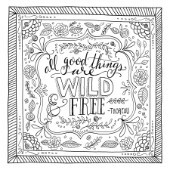 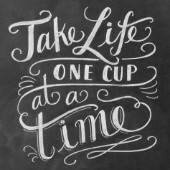 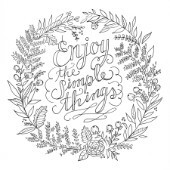 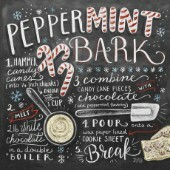 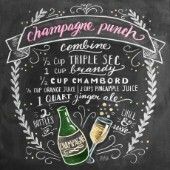 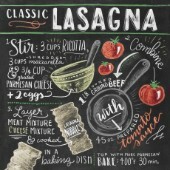 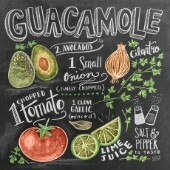 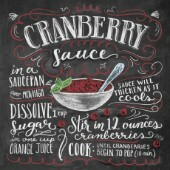 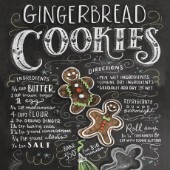 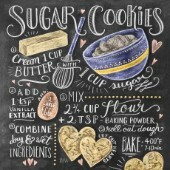 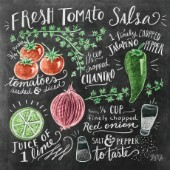 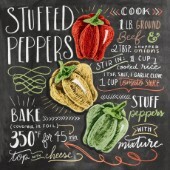 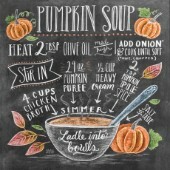 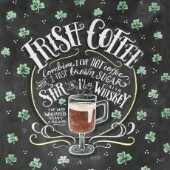 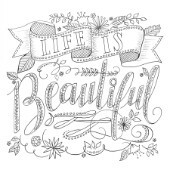 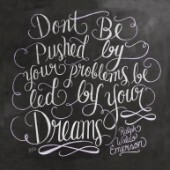 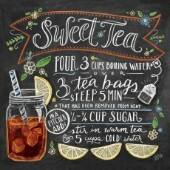 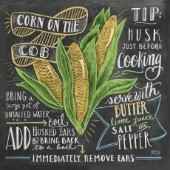 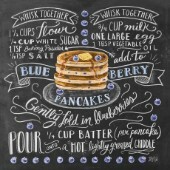 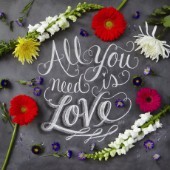 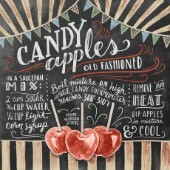 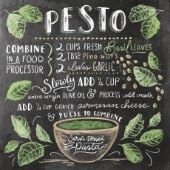 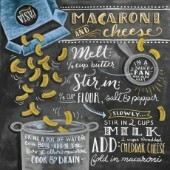 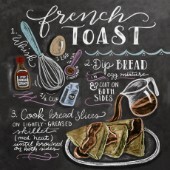 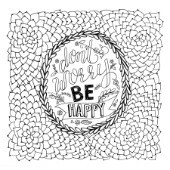 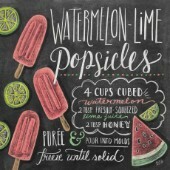 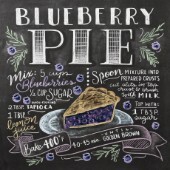 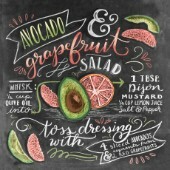 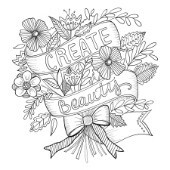 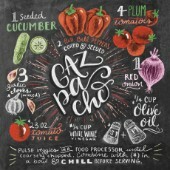 Chalkboard artist Valerie McKeehan has been hand lettering and illustration since childhood. 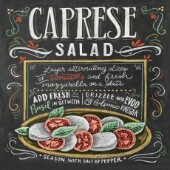 A lifelong creative, her passion for commercial art began simply and without pretense: producing hand-lettered signs for her father’s business. 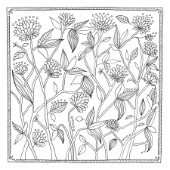 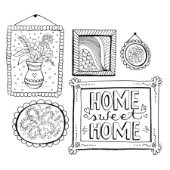 Whimsical and undeniably handcrafted, her designs are honest and authentic, at home with their imperfections and unique character. 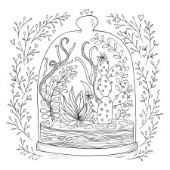 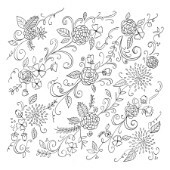 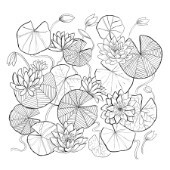 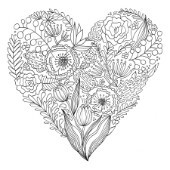 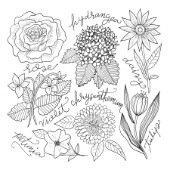 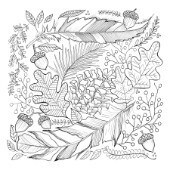 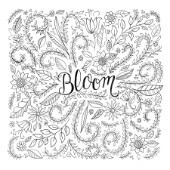 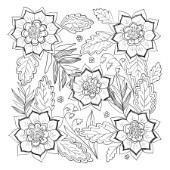 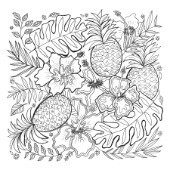 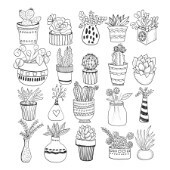 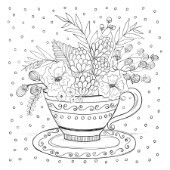 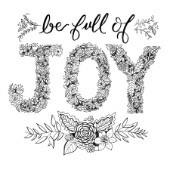 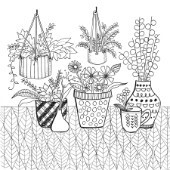 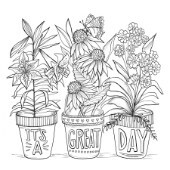 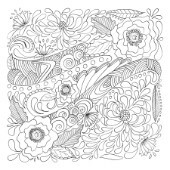 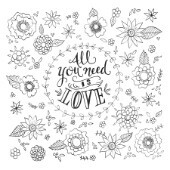 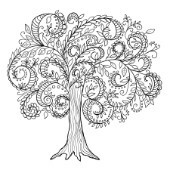 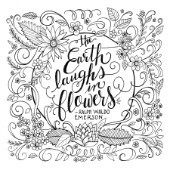 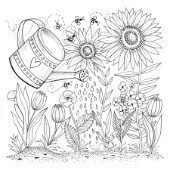 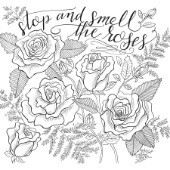 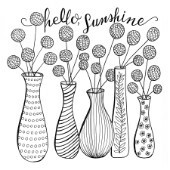 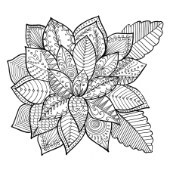 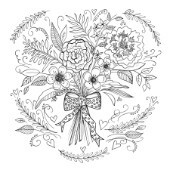 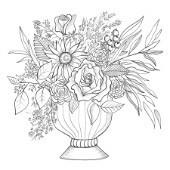 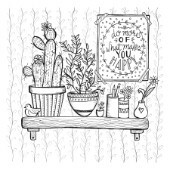 Lily & Val products include greeting cards, stationery, wall art, gifts and accessories with distribution at department stores, online, specialty and independent retailers nationwide.